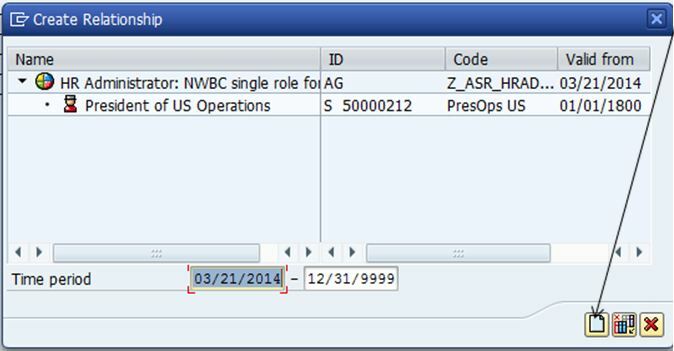 – Maintain infotype 105 subtype 0001 for all employees (via transaction PA30). This infotype assigns the User ID to the employee number. Without this association the program will not be able to create the position relationship of role to user ID. 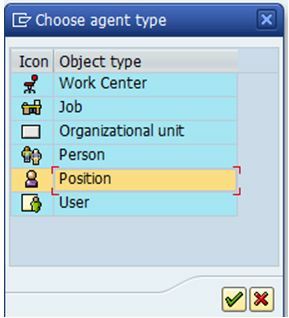 NOTE: The user assigned is a different color here, indicating position-based assignment. The X = Indirect assignment. Program RHAUTUPD_NEW (transaction PFUD) is the program that adds/removes the access. This should be set up to run daily. 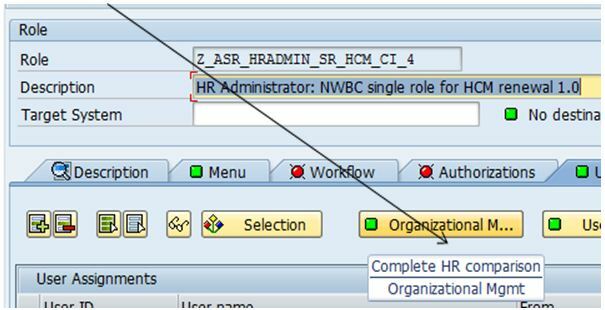 As you test the above process (moving employees in/out of positions), run this program to affect the changes on the user ID. SAP OSS Note 1871405 provides a fix if this program isn’t working correctly for you. We are here to WOW you! 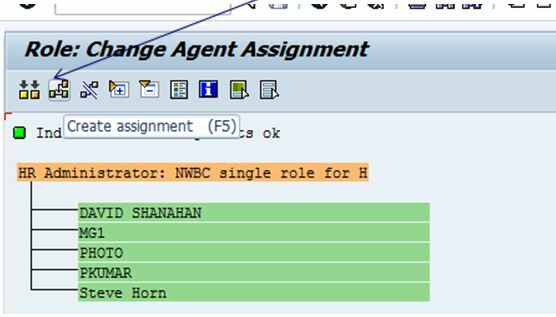 This entry was posted in Talk Techie to Me and tagged PBS, Position-Based Security, SAP, SAP HCM, SAP HR. Bookmark the permalink.